Where's The Best Place To Put Your Call To Action? Calls To Action (CTAs) are one of the most important elements of your website design to effectively shape your visitors’ user experience. And they will have a big impact on your conversion rate. The intention behind a CTA is to get your visitors to take a specific action. A CTA placed in the wrong area of a web page can really hijack the process. Strategic use and placement of an enquire now form, a quote request, subscribe button, or any other call to action on your website, is critical to help guide your visitors through the buying journey. 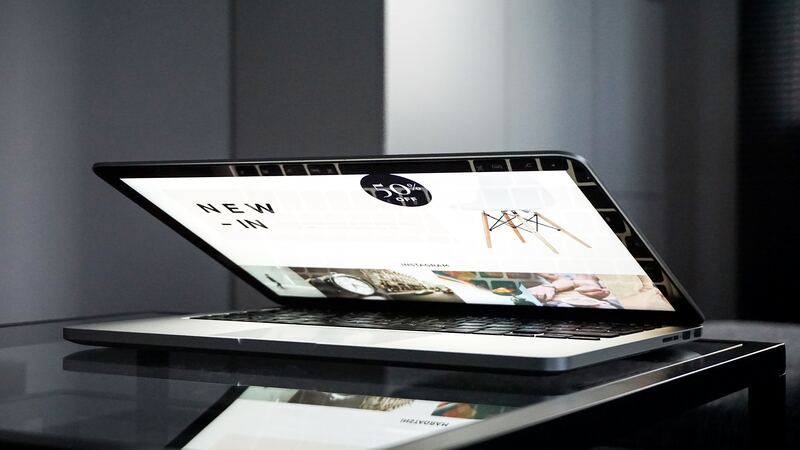 A call to action above the fold, on a short web page, is fine – provided that prospects will have all the information they need to make their decision. For a longer, information dense page, having your CTA button too far up the page, can be expecting too much from your web visitors. They will not have all the information needed or had time to become engaged with your message. On the other hand, a CTA too far down the page means risking that your potential customers have already left the page and will not see it! IF you’ve given your visitors a story they feel invested in, one they will want to follow to the end, AND you’ve provided them with good directional cues along the way, having your call to action at the bottom of the page will work. Your main priority should be organising your web pages, and placing call to action buttons in a logical position relative to the informative copy on the page. And in a way that makes sense for your potential customers and clients. And then of course there is the difference between desktop and mobile CTA placement … but that’s fodder for another blog! Pay attention to your calls-to-action and help your website visitors convert from just traffic, into enquiries, sales and customers.